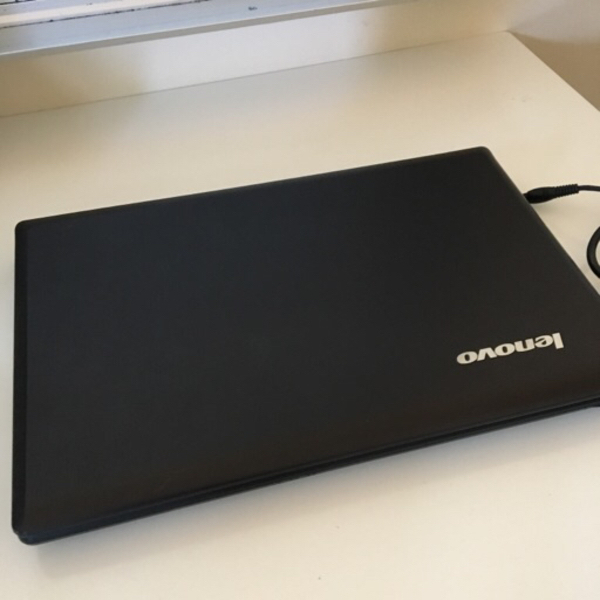 Lenovo G580 15.6” laptop. 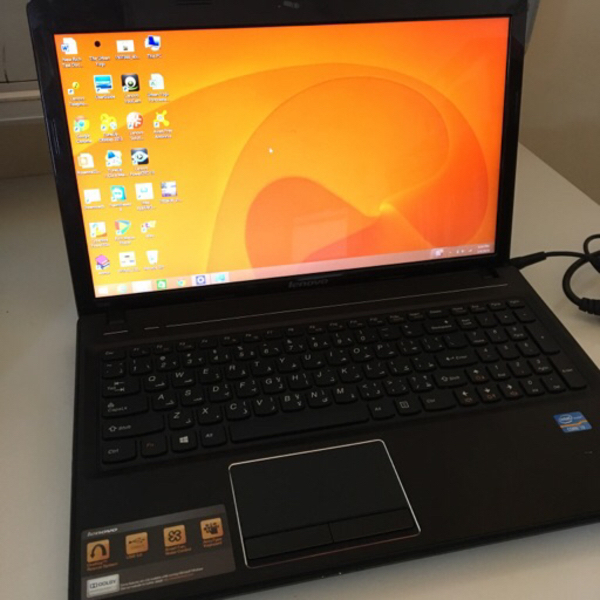 Intel core i3, 4GB RAM, 500GB HD, Windows 8. In good condition with charger included. Sharene Lee Honestly I don’t know, maybe you can google the specs. Will check it tomorrow and let you know. 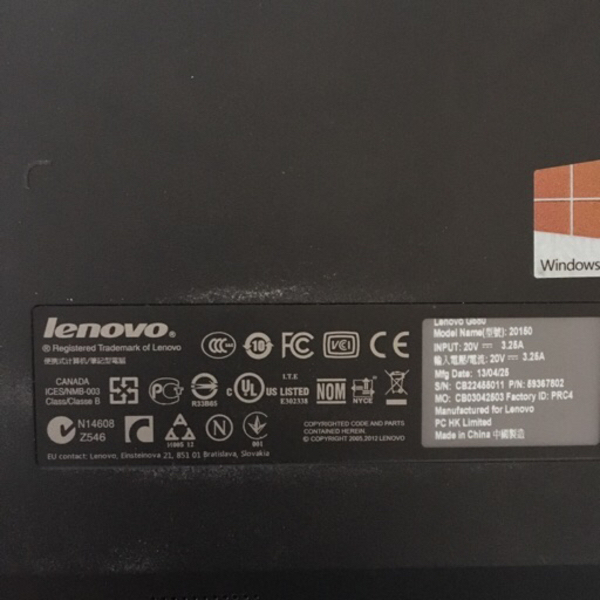 User 482719 it has backlight keyboard?